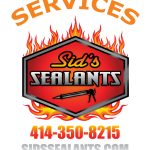 20 years of commercial, industrial, and residential solutions. 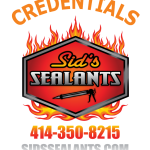 Sid’s Sealants LLC your “go-to” caulking, spray foam, air barrier and waterproofing contractor. 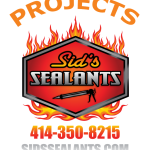 Sid’s Sealants LLC technicians are caulking, air barrier, waterproofing, spray foam and sealant experts in commercial, industrial and residential building waterproofing and sealing. Armed with the latest products and most up to date techniques for any building shell including Food Processing operations which require specialized products and training to meet USDA standards.